Holidays are nearly upon us, but there is no rest in the world of literature. 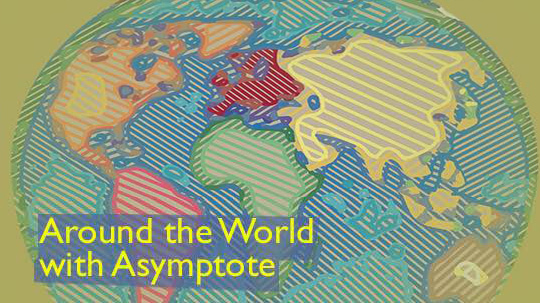 This Friday, Asymptote staff brings you dispatches from Spain, The United Kingdom, and Iran. Spain mourns the death of poet Adolfo Cueto, says Editor-at-Large Layla Benitez-James, while her colleague M. René Bradshaw has plenty of awards news from the UK. To wrap up, Editor-at-Large for Iran Poupeh Missaghi writes about the recent scandal involving the late poet and filmmaker Forugh Farrokhzad. Many in Spain’s creative community are mourning the death of Spanish poet Adolfo Cueto who passed away unexpectedly in Madrid on Sunday, December 4 at the young age of 47. His collection of poetry, Dragados y Construcciones, won him the Premio Alarcos de Poesía in 2010, followed by the Ciudad de Burgos de Poesía in 2013 for Diverso.es, and the Manuel Alcántara Prize in 2016. As Spanish writers come to terms with losing one of their literary greats, they are also celebrating the accomplishments of Eduardo Mendoza, who has just won the Miguel de Cervantes Prize. The award celebrates an author’s entire career, and for Mendoza, the honor comes on the heels of the Premio Ciudad de Barcelona, Premio al “Libro del Año,” Premio de Novela Fundación José Manuel Lara Premio de la Cultura de Catalunya, and the Premio Franz Kafka, among many others. Mendoza was born in Barcelona in 1943, and his win has been especially heartwarming to the city. 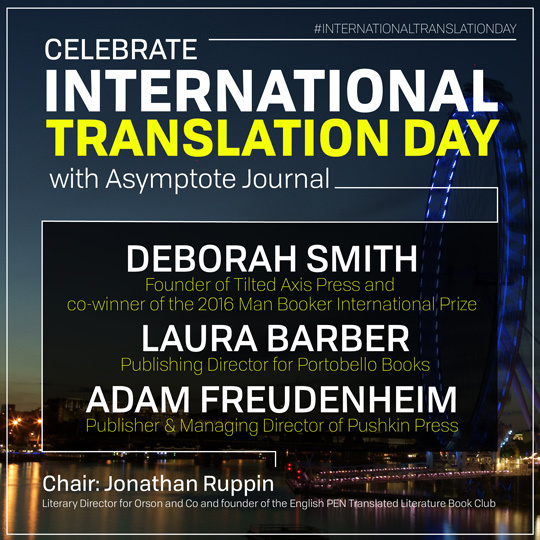 A group of young writers born after the invention of the prize in 1976 were inspired to get together and talk about the modern state of writing in Spain and Barcelona’s role as a key literary city. The work of twelve important writers is about to debut in a new collection, Mujer, lenguaje y poesía, which will be forthcoming early in the New Year. Poets Alicia García Núñez, Lola Nieto, Laia López Manrique, Miriam Reyes, Chus Pato, Flavia Company, and Elena Medel, among others, will appear in this new anthology which hopes to expand the contemporary conversation of poetry in the country. Further discussion and promotion of modern verse took place at the event “Displaced Verses: Nomadic Poetry Recital,” part of the recent Encuentro euroMediterráneo, a meeting of creative people showing solidarity with refugees. Participants hailed from eighteen Euro-Mediterranean countries: Spain, France, Belgium, Italy, United Kingdom, Germany, Serbia, Croatia, Greece, Turkey, Syria, Libya, Jordan, Palestine, Egypt, Tunisia, Algeria, and Morocco. The conference continued the trend of poets and writers in Spain taking an active role in advocating for human rights, highlighting the overlap of the poetic and the political.